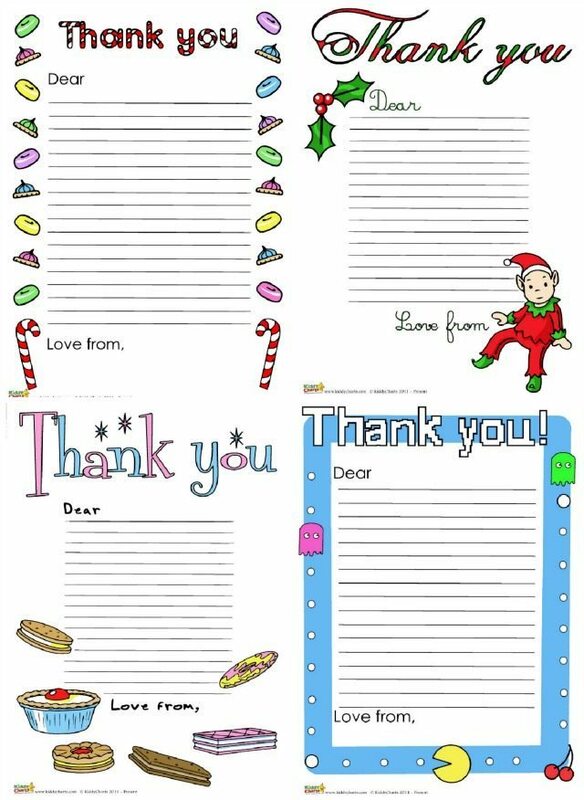 We are still giving you great free printable content for Christmas, and this time we have the Christmas thank you letters covered for the kids to write after they have had all their fun on the big day. Pacman, just in case you are getting a bit fed up of all the Christmas and food themes out there. If you have stumbled across this, and it isn’t Christmas, three of these designs will do just as well anytime of year – for birthdays, Christmas and pretty much anything else that you fancy! 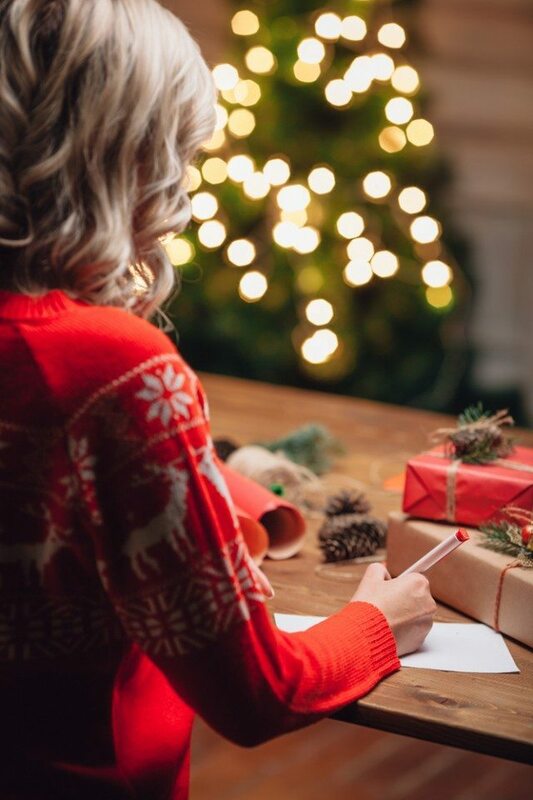 We always write thank you letters for our Christmas and birthday presents. Personally, I think that it is important to show our children that we need to say thank you for the gifts that we are given. Whomever has given them presents has spent time and effort, as well as money, choosing and posting them. It is therefore only fair to give them some time by writing a little thank you note as well. As you can see from these pictures, there is something for every kid, and parent to enjoy! If you would like some other great printables, then do check out the Printables board that we have on Pinterest. So many wonderful things to choose from to keep your kids entertained. Do follow us and pin these thank you letter for later too, when you have more time, or need for them. We hope that you have enjoyed this printable from KiddyCharts, there are a few others that you might like too, so how about checking out our Printables section on the site to see what we have?